Formula 2000 is Formula IS with new talent files and skins. 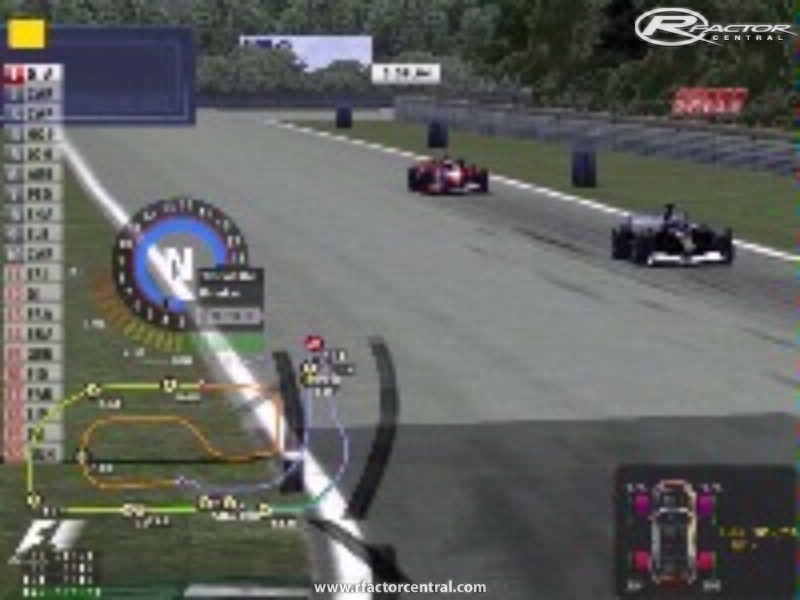 In Fantasy, It is considered as a feeder into F1 alongside F2 and GP2.There are 12 teams and 24 drivers. It is a very fun mod to drive, and I hope you enjoy it! 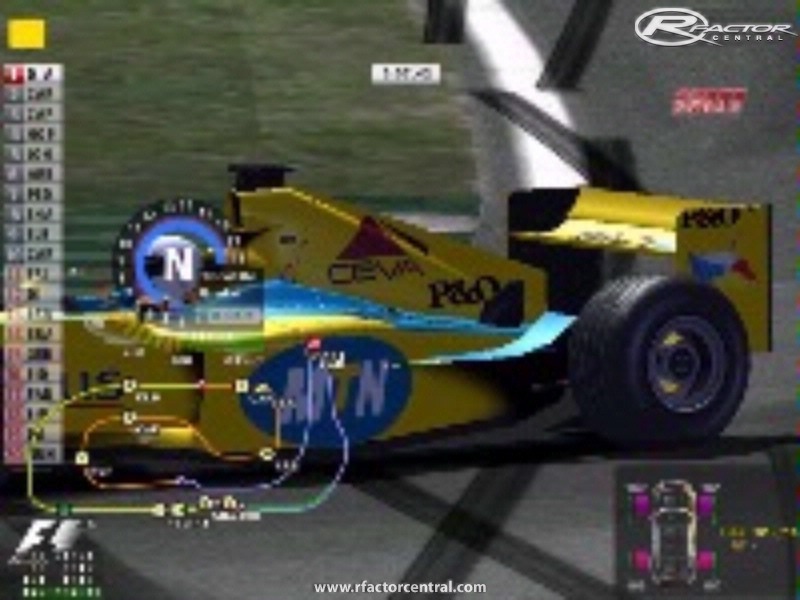 There are currently no setups for Formula 2000 Euroseries. Add a Setup. 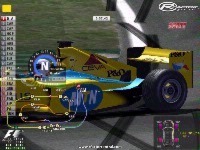 There are currently no car skins available for Formula 2000 Euroseries. If you are a painter you can share skins for this mod via the Car Skins area. Visit the Spray Booth for painting tips & tricks. They're produce by the very interesting service he will be discusses for how do i fix connections to bluetooth audio devices in windows 10 system, here you will find all the related things about wireless connection. please try to visit this site and get more valuable things. jordan3878 try changing your texture opponent and player texture details to full. FPS should be o.k. When i play it how come the car textures are all messed up? Please reply quickly! Thanks! WHERE ARE THE DOWNLOAD LINKS ??? WHERE ARE THE DOWNLOAD LINKS ?